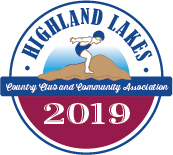 This year-round Highland Lakes activity at the Clubhouse is open to ALL players. Contract Bridge is played on Monday afternoons from 1:00 PM to 4:30 pm. Thursday afternoon games of either duplicate or contract bridge begin at 1:00 pm and are played until completion. Lessons are scheduled at the convenience of students. Come one, come all. 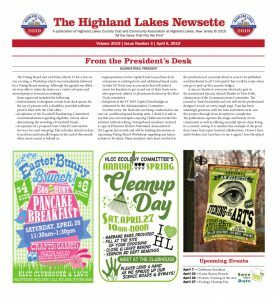 This is a regular HLCC activity and all are welcome. 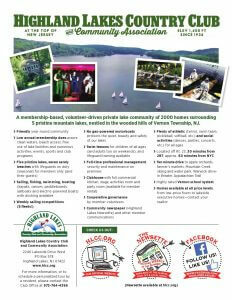 Any questions call Barbara Eckhart 973-764-4305 or Virginia McNulty 973-764-3324.